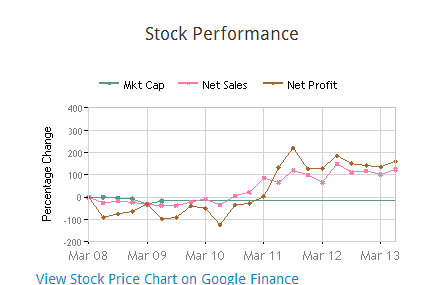 Let us analyze the Multibagger possibility of AVT Natural Products according to our typical Warren Buffett Way! The quick note is: "Not a Multibagger!" Future Growth Drivers Company have good export base for Vanilla pods & the demand is increasing in global market. Conservative Debt (long term debt < 3 Net Profit) Debt comes around 60 Crores & 3 Year Net Profit comes around 150 Crores. Yes – this company can sail smooth on tough times. Low CAPEX required to maintain current operations Company requires moderate CAPEX. 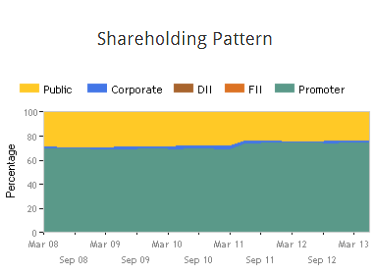 Management is holding / buying the stock Promoters are increasing their holdings in past years. Good sign of confidence from them. PE, PB Ratio PE: 6; Book Value is 11 & CMP quoting above book value. Paying Dividends, Tax Yes. Impressive Dividends. Considering all the parameters above, On the grounds of value investing, We cannot strongly recommend it as a Multibagger, especially in current market range.